Manwol (Jeongeun Son) is the spiritual leader and founder of the Sun Tao practice in Korea. Since attaining her own enlightenment in 1999, she has helped people find their purpose and live accordingly. 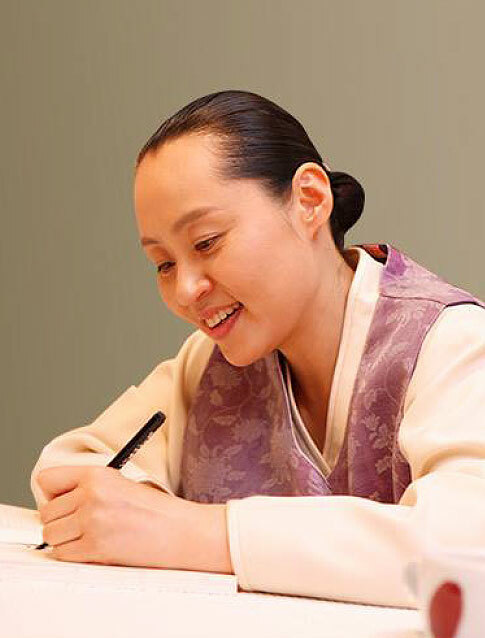 In recognition of her spiritual teachings, Manwol was invited to attend the U.N. Millennium World Peace Conference of Religious and Spiritual Leaders in August 2000 and the Asian Religious Peace Conference (ACRP) in June 2002. She travels around the world providing lectures, trainings, and spiritual rituals. She has authored over 10 books and travels around the world providing lectures, workshops, and spiritual rituals. 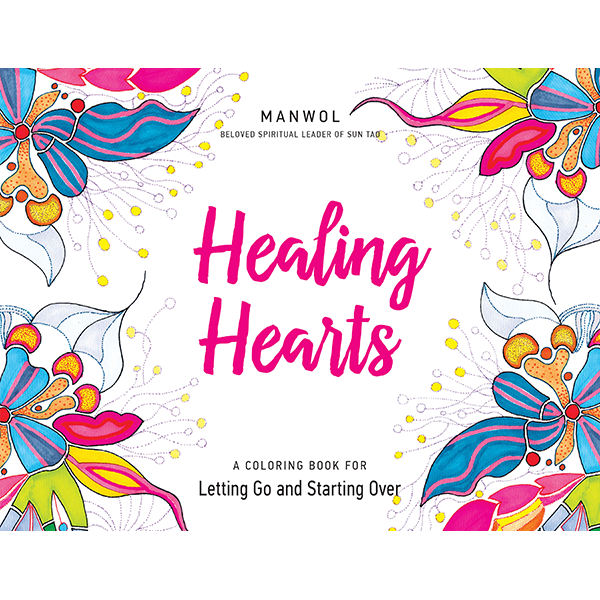 Her latest work, published by Best Life Media, is an adult coloring book titled, Healing Hearts: A Coloring Book for Letting Go and Starting Over.